Offering products and services at different prices that change based on your customer's interest and your competitors' prices is a commonly used strategy in eCommerce. It provides store owners with more flexibility and in the market, whatever their business goals may be. 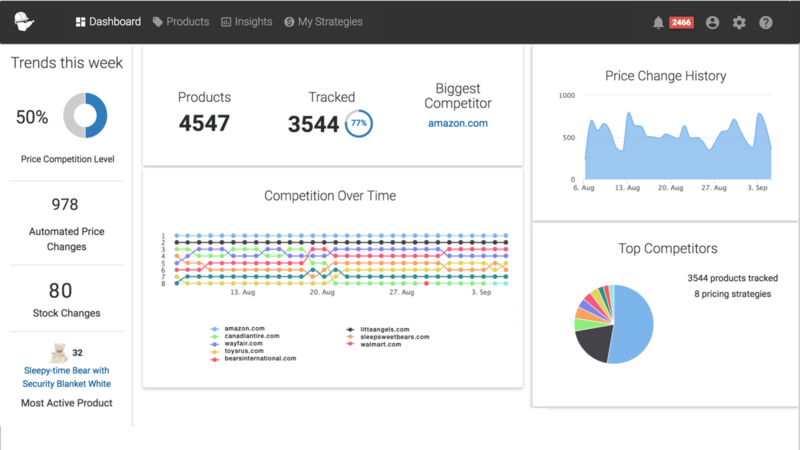 Competitor Price Monitoring is also known as real-time competitor price monitoring. It is a type of price strategy that looks at current events, seasonal trends (Christmas shopping, Black Friday, long weekends, etc.) and market conditions, and use that information to decide on the best selling price for your product. Although competitor price monitoring has been used for many years, it was a manual process and used up a lot of your time. For example, You would send a secret shopper to your competitors' stores to check for popular products, sales, stock on hand etc. But today in a fast-growing tech industry, automated pricing and price tracking are becoming more popular. So why would you monitor your competitors' prices? Your competitors are growing and using smart strategies to their advantage. It is easy to fall behind if you do not have your eye on them. Knowing your products prices and how they are selling is very important. 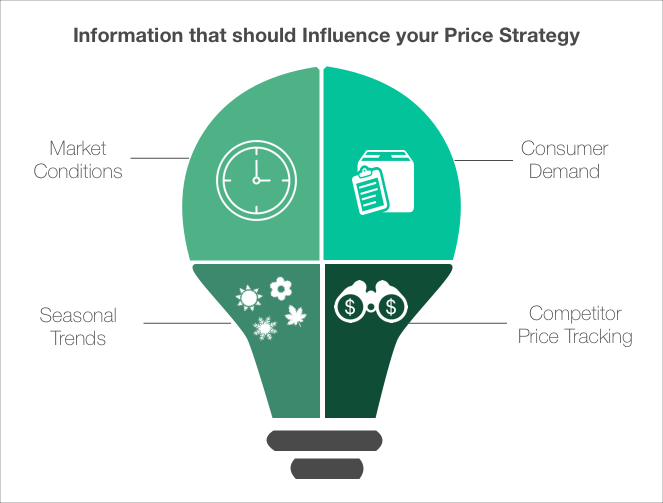 With price strategies, you can respond faster to market interest and changes. But most of all competitor price monitoring allows you to grow your profits and get more sales over time. 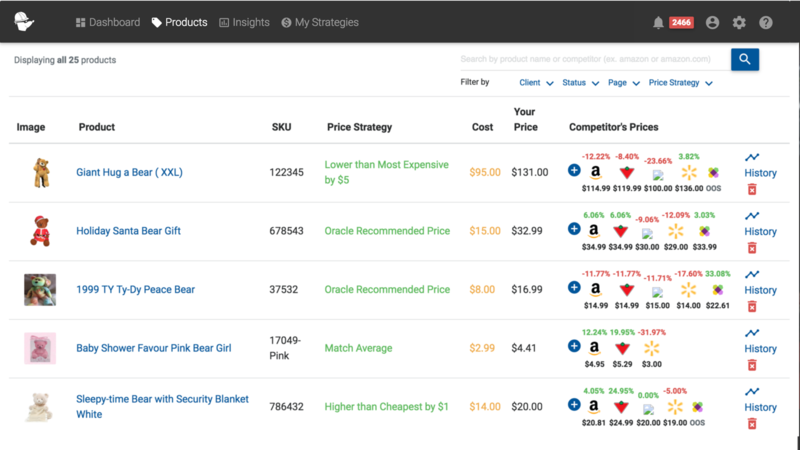 Take PriceMole, a price monitoring, and price strategy app. 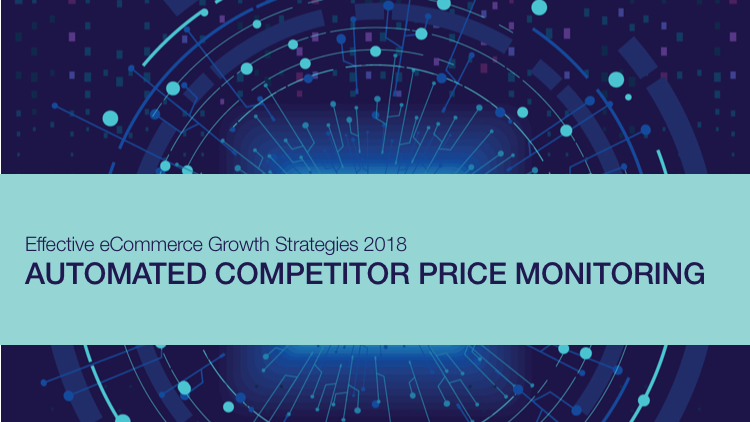 PriceMole monitors all your competitors' prices and stock and lets you set up automated price strategies. With Price strategies, you can match, be lower or higher than the cheapest, most expensive or average competitor price. You can now sit back and relax while PriceMole takes care of repricing for you. ALL my products MATCH the CHEAPEST competitor. You notice new customers visiting your store and lots of orders but you are not earning a lot of money because you are always matching the cheapest price. So you decide to try something new. OTHER PRODUCTS will MATCH the SMART PRICE. You notice you still have lots of customers buying your products because they don't notice the small change in price. But you are making more money. 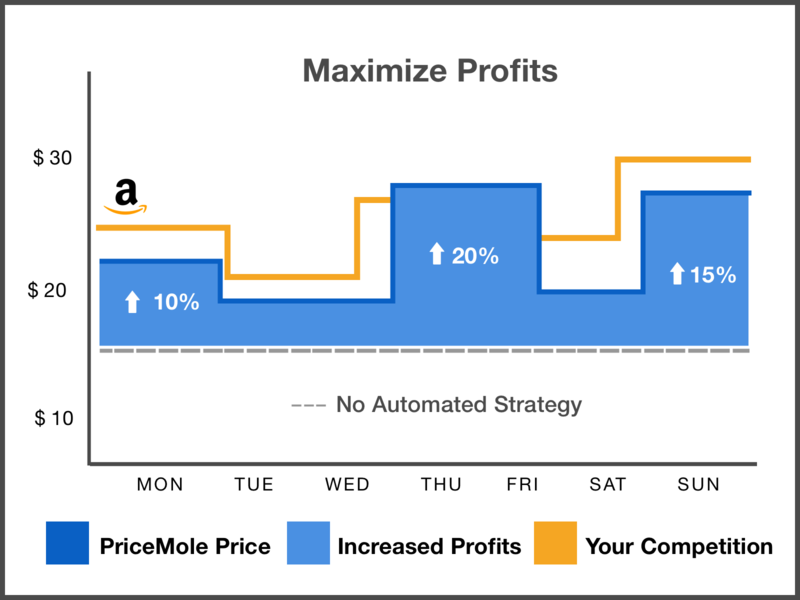 Small changes will have a big impact overall.PriceMole users have seen a boost in revenue of 10% - 21%. Automated price monitoring will also save you time! Checking competitor prices and repricing 20-50 products takes about an hour of your time, and 100-500 products can take 2-3 hours every day. How many products are in you watching? Try it: 14 days for free! No credit card required. Platforms: Shopify, BigCommerce, WooCommerce, Magento, ZenCart, etc. With PriceMole you always know what your competitors are up to. Try it today or contact us for more details! Thanks for reading! Stay tuned and be sure to follow us on Facebook and Twitter for more articles!